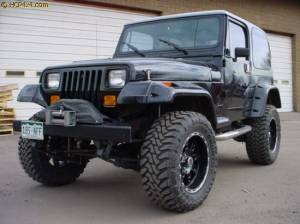 1994 YJ W/ 350 LT 4, ATLAS AND MORE! 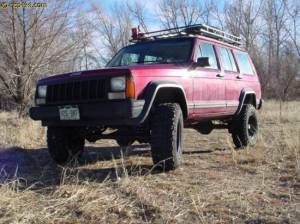 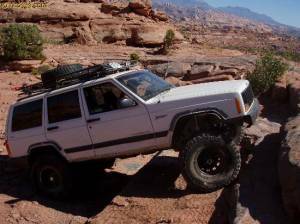 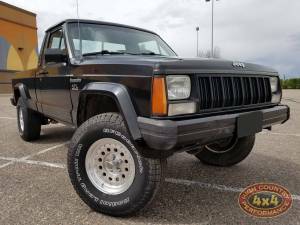 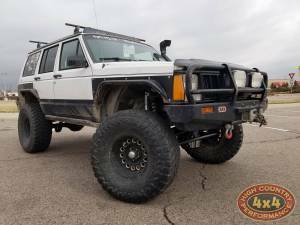 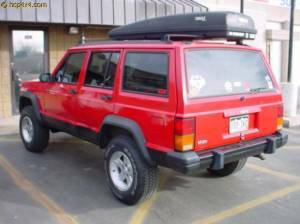 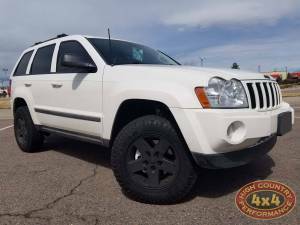 Description: 1995 JEEP CHEROKEE XJ WHITE Suspension: UPGRADED STEERING WITH GENRIGHT HIGH STEER KIT, TERAFLEX HIGH STEER KNUCKLE, CORE 44., REPAIRED DRIVELINE. 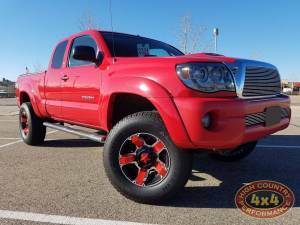 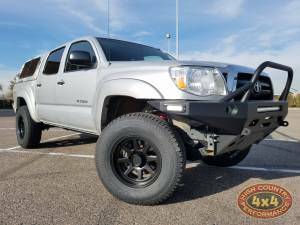 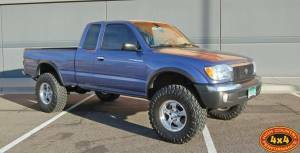 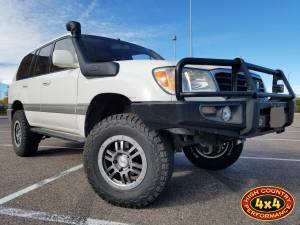 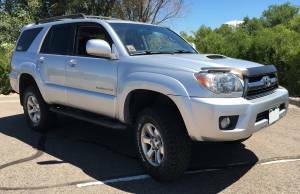 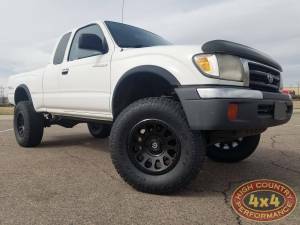 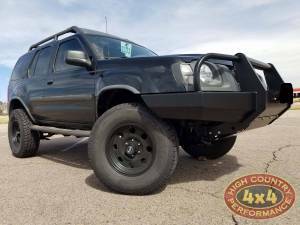 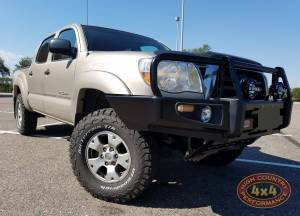 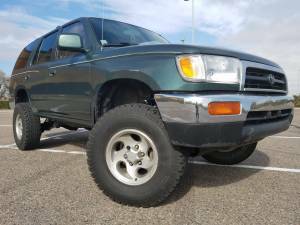 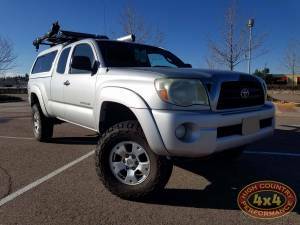 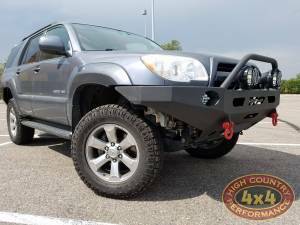 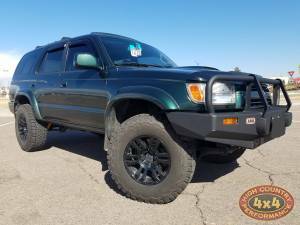 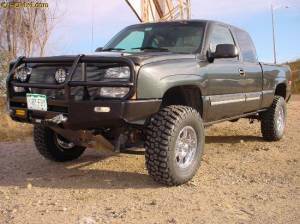 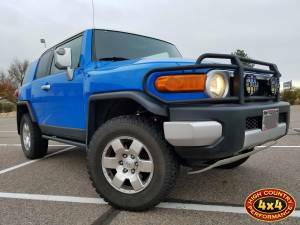 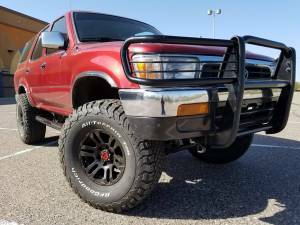 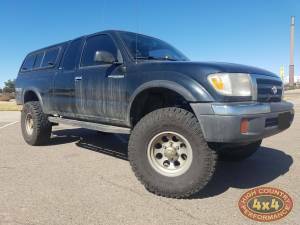 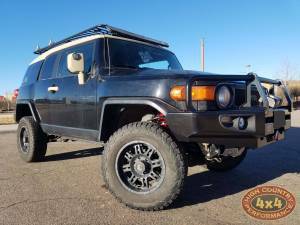 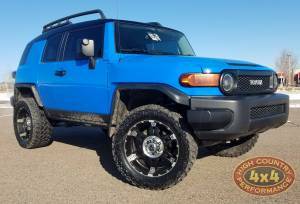 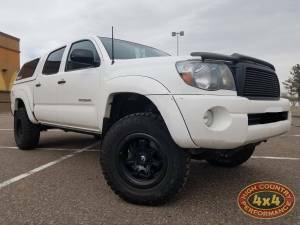 Description: 1999 Tacoma with an OME 2.5" lift, TRD wheels and Toyo Tires Open Country MT's. 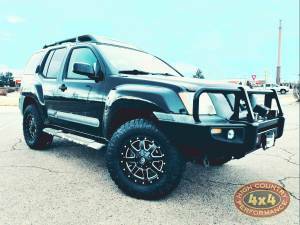 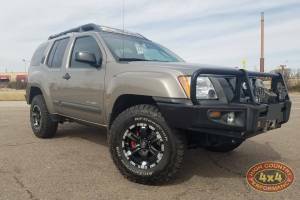 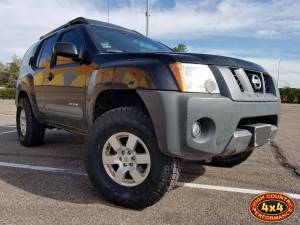 If you like what you see in this vehicles build, please reference build number 14597 when speaking with our sales staff. 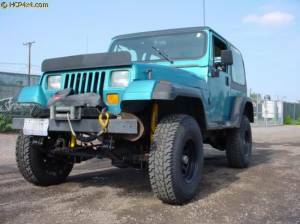 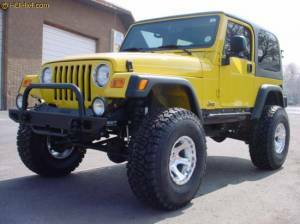 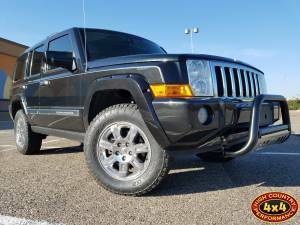 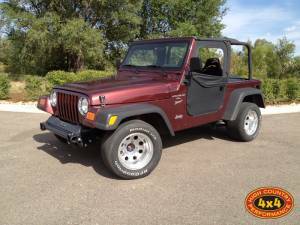 Description: This 5.9L V8 2WD TJ is built to go fast, and boy is it! 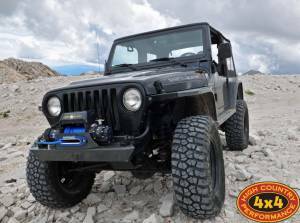 We swapped the motor to a 5.9L V8, pulled the t-case and beamed the front axles to turn this TJ into the fastest TJ at Bandimere. 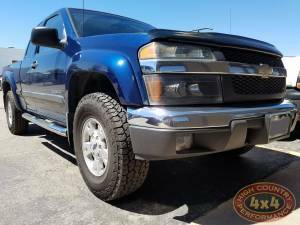 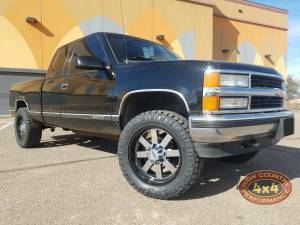 Description: This 2003 Chevy K1500 truck has a 6" BDS suspension lift, 35x12.5R17 BFGoodrich KM2 tires on a chrome 17" wheel, and an ARB Bull Bar. 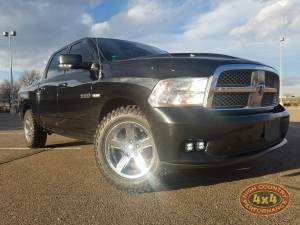 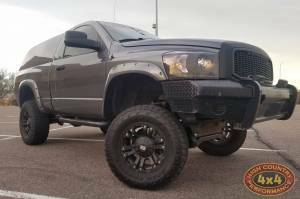 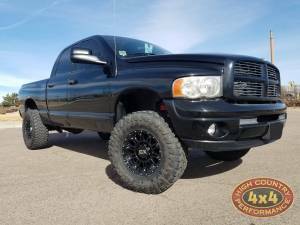 Description: 2004 DODGE RAM 2500 BLACK Wheels/ Tires: KMC XD 829 HOSS 2 17X9 WHEELS Other Modifications: BAK INDUSTRIES X2 RETRACTABLE TONNEAU COVER. 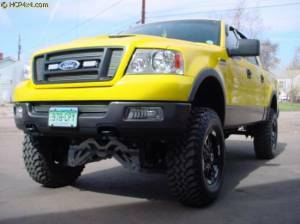 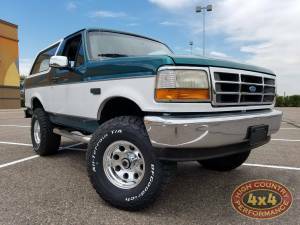 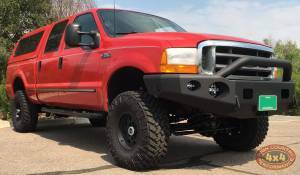 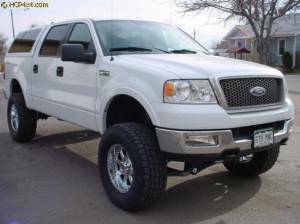 Description: This 2005 F150 has a 6" Fabtech suspension. 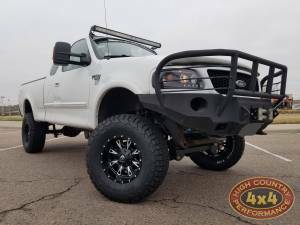 Description: 2008 F150 RIZE Industries suspension 8" Suspension, 37" Nitto Trail Grappler tires, Moto Metal wheels. 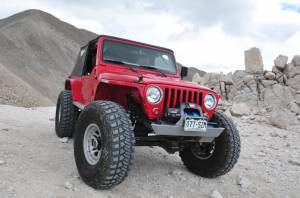 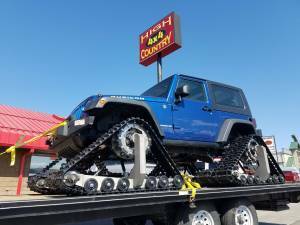 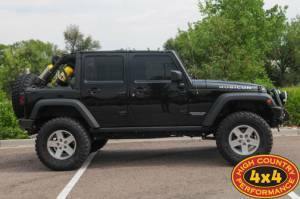 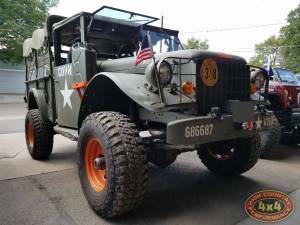 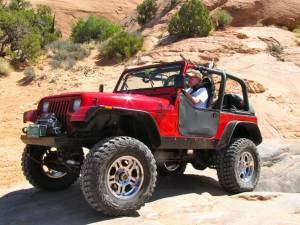 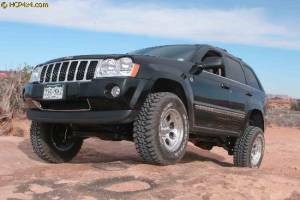 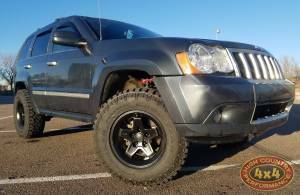 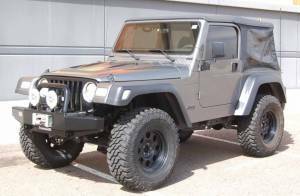 Description: 2008 JEEP JK 2 DOOR Other Modifications: CUSTOM BUILT SNOW TRACKS. 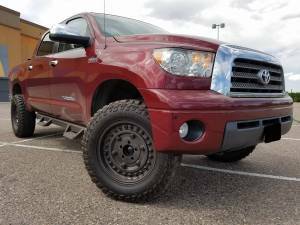 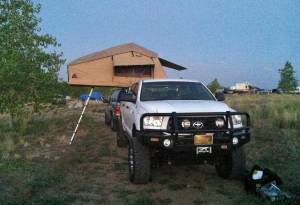 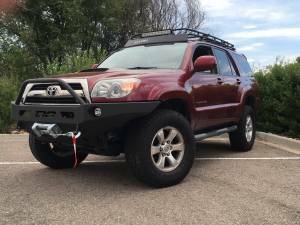 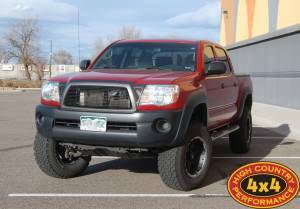 Description: This Tundra has a 4.5" BDS Suspension lift, Thule cargo rack in the bed, and roof top tent. 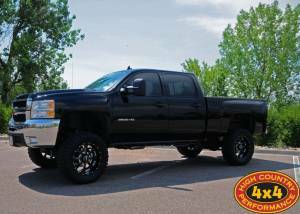 Description: 2009 CHEVROLET 2500 W/ BDS 7" SUSPENSION. 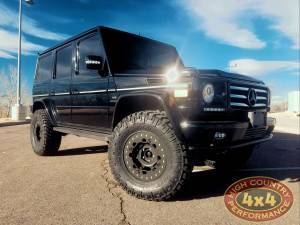 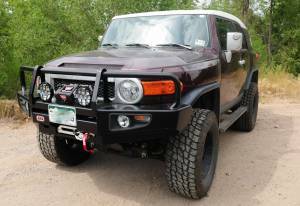 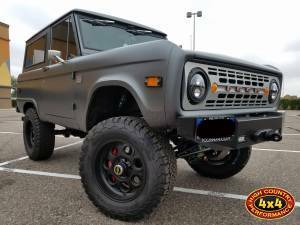 If you like what you see in this vehicles build, please reference build number 44877 when speaking with our sales staff.